Our parishes are the heart of our Church. They are not just buildings, they are living, breathing communities of faith comprised of our families, our neighbors and our friends. Our parishes are where we encounter Christ in the sacraments and in the faces of our brothers and sisters with whom we worship. To prepare and nurture the next generation of Catholics, our parishes must be vibrant. As our parish communities grow and change they must be treasured and cared for. As such, each parish will receive 70 percent of funds raised during their individual parish campaign. The spiritual and capital needs that those funds will address will be determined by each local parish community. 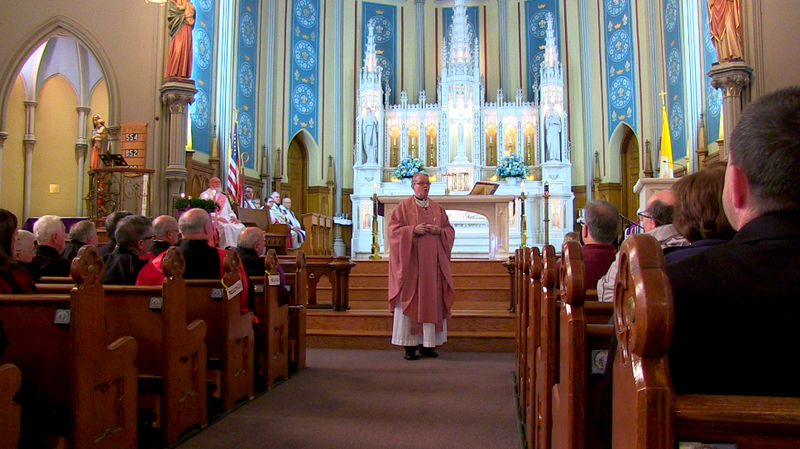 Through this campaign, parishes will not only address maintenance needs but mission needs. It is an opportunity to engage our brothers and sisters and bolster our faithful communities now and for future generations.